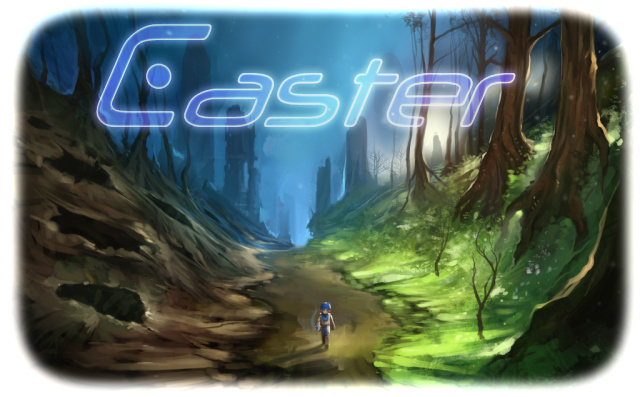 Caster presents an intense 3rd person action shooter experience with pulse pounding music. You dash across many scenic locations destroying bug like creatures called the Flanx using 6 unique attacks that include Massive Terrain Deformation and High Speed Barrages of Energy Blasts. A Linux demo is available which works really nicely on my ATI card with max settings. Full version can be bought for $4.99 from official website or Desura. Lots of third party Mods are also available for the game if you want to extend the game.